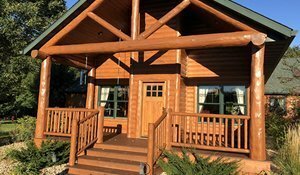 Doyle Log Home Restoration Services will help protect your log home investment with the experience and knowledge gained from restoring, repairing, and maintaining hundreds of log structures nationwide since 2000. 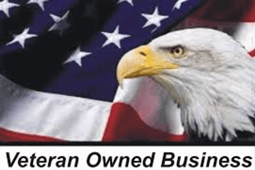 When you choose a company to restore the space that encompasses your life make sure they are up to the task. 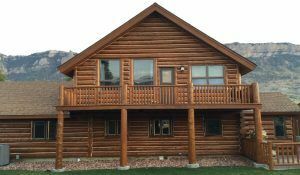 Doyle Log Home Services, Inc., has been doing Log Home Restoration since 2000. Log homes have natural enemies: water, sun, wind and bugs are the most common. To prevent costly restoration repairs, regular maintenance is the key. Rotted or damaged logs does not mean that your log home investment is lost. 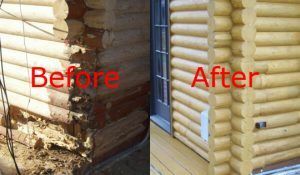 We know how to repair and replace bad and damaged logs. 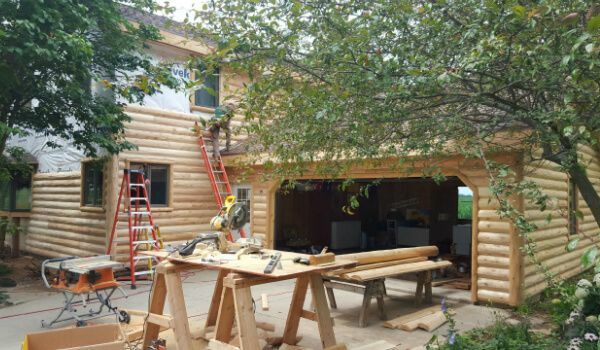 We have over 14 years experience repairing log and cedar homes. Regardless of your project size we have quality products that will stand the test of time again, and again! With our Northern white Cedar and White Pine log profiles you receive the best value in the industry! Doyle Log Home Services inc.
How can we be of services?